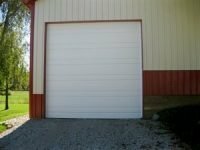 Byerly Garage Doors has more than 40 years of professional experience installing residential garage doors and commercial garage doors, we’ve seen and done it all – from small, single-door garages, to large, multi-bay warehouses. 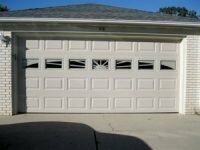 After 40 years, we’ve seen our share of garage doors and assessed the quality of products from virtually every manufacturer of residential garage doors and commercial garage doors under the sun. 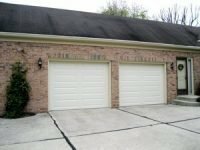 And based on that experience, we have chosen to offer Clopay products exclusively. 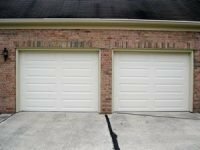 Clopay manufactures both residential garage doors and commercial garage doors to meet a variety of needs. 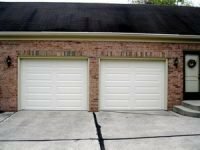 We are an authorized distributor of Clopay Garage Doors – which, in our opinion, are among the best garage doors in the industry. 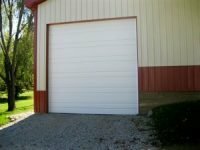 While Byerly Garage doors installs Clopay Garage Doors exclusively, we have decades of experience servicing and repairing garage doors from all manufacturers. 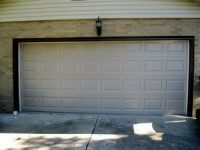 Whether your garage door has damaged panels that need to be replaced or broken windows that are in need of repair, no matter what company made your garage door, Byerly Garage Doors can help you decide whether it’s more cost effective to repair your current garage door or replace it with a new one. 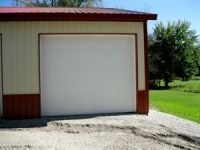 We also service and install garage door openers. 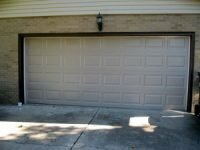 Contact us today to discuss your specific garage door-related service needs.